It is always interesting to see what posts people talk about the most. 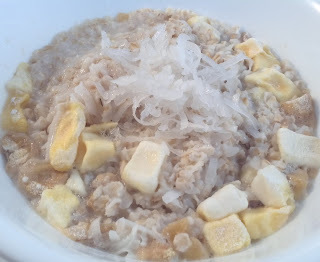 A while back I posted about how I make my own instant oatmeal. A lot of my readers really liked the post. Since then I have made a few more flavors and I wanted to share them. My kids love oatmeal in the morning and making my own instant oatmeal is a great way to slip some food storage into our diet. I mix and store my instant oatmeal in a clean number 10 can but any air tight container will work. You can put it in individual bags so that it is ready to go, or you can measure out ½ cup every time you are going to make it. 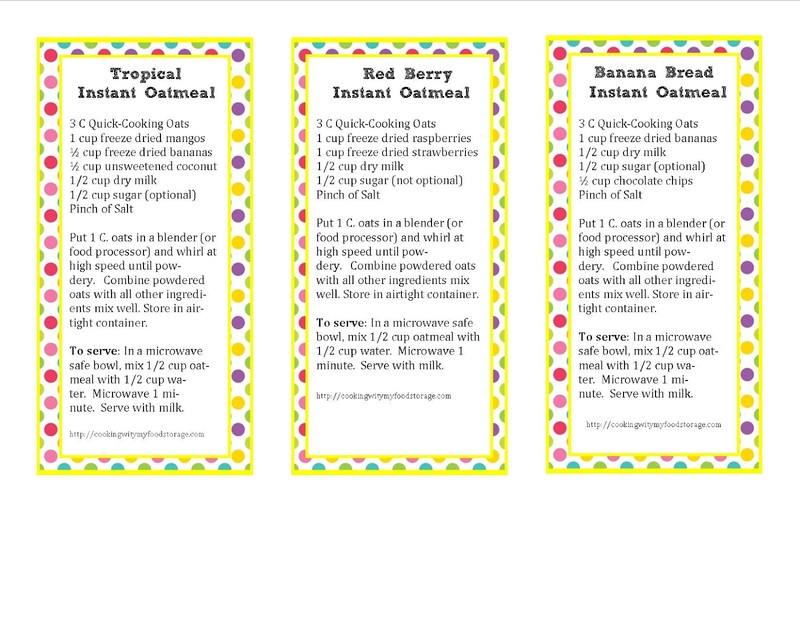 I purchased some inexpensive measuring cups and just leave the ½ cup in the container with the oatmeal. 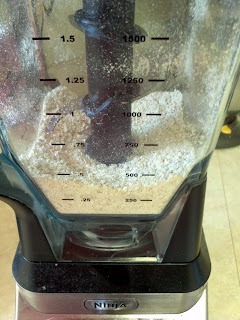 I use my blender to blend up 1 cup of the oats, this makes the texture of the oatmeal more like the store bought packets. 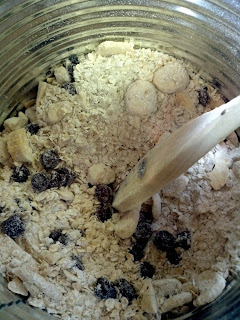 When I make my own mixes like this one I like to put a label with the recipe on the outside of whatever container I’m using to store it in. That way when it is gone I can easily make some more. 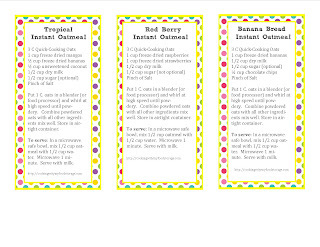 I thought you might like a printable version too so here it is. Put 1 C. oats in a blender (or food processor) and whirl at high speed until powdery. 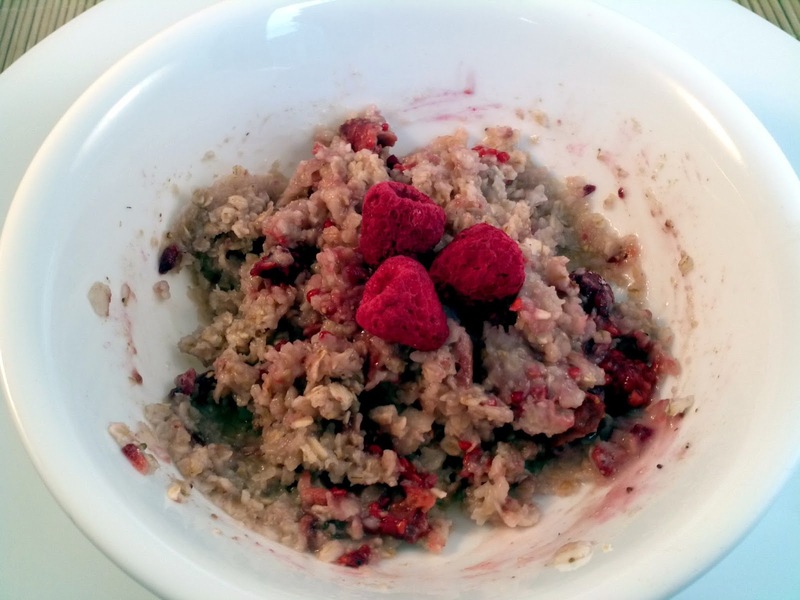 Combine powdered oats with all other ingredients mix well. Store in airtight container. 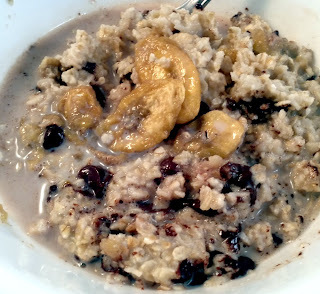 **You do not have to blend up the oats, blending it makes it more like the packets of instant oatmeal. To serve: In a microwave safe bowl, mix 1/2 cup oatmeal with 1/2 cup water. Microwave 1 minute. Serve with milk.